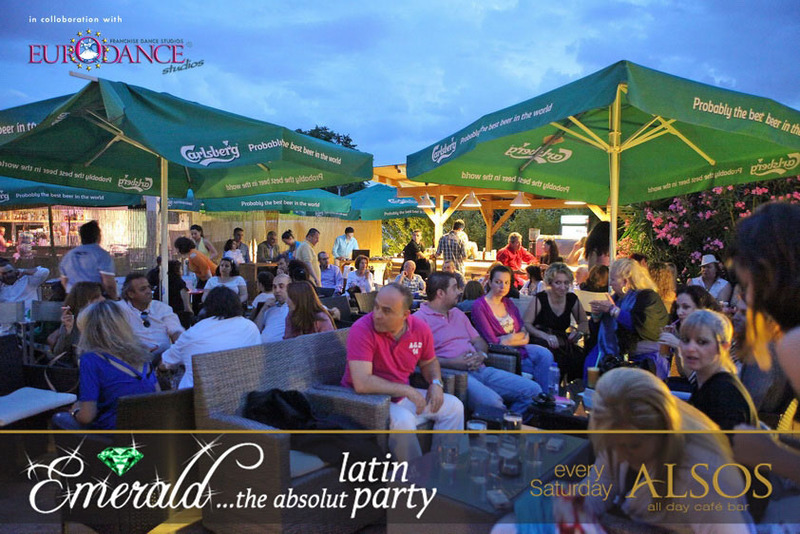 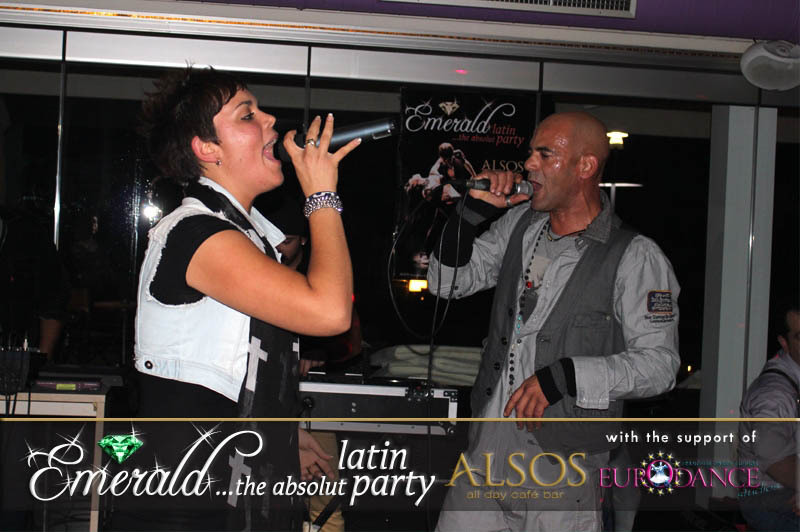 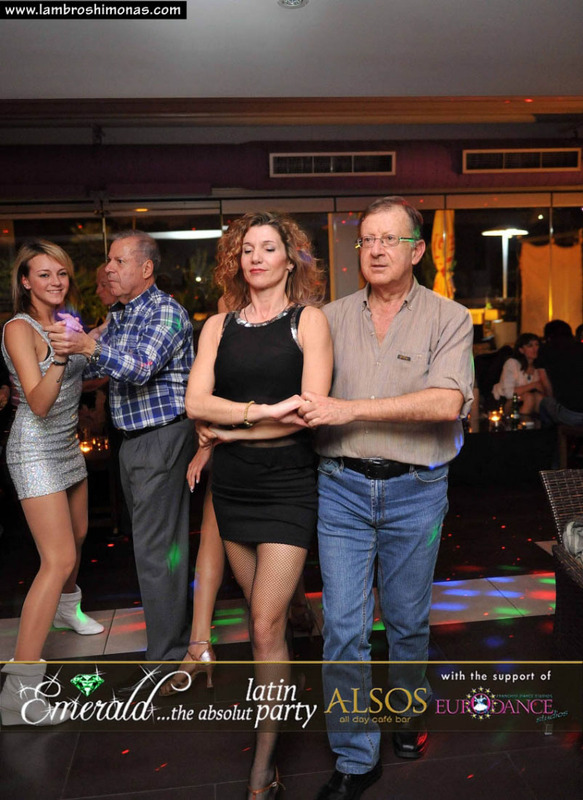 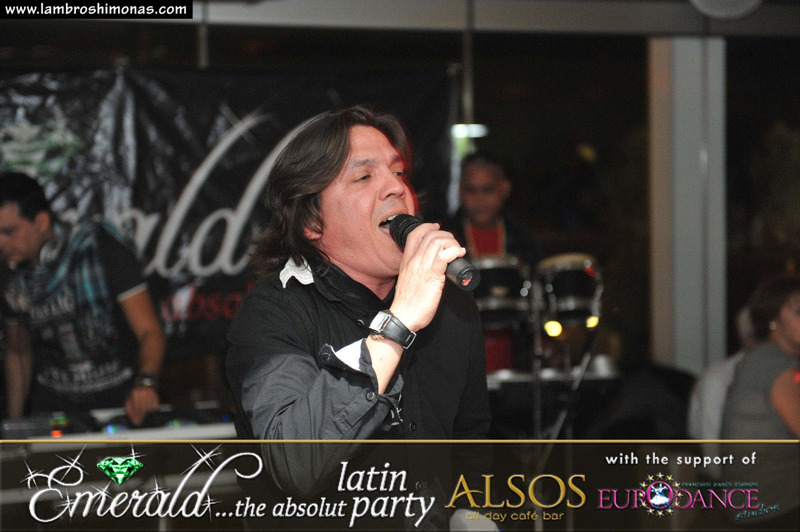 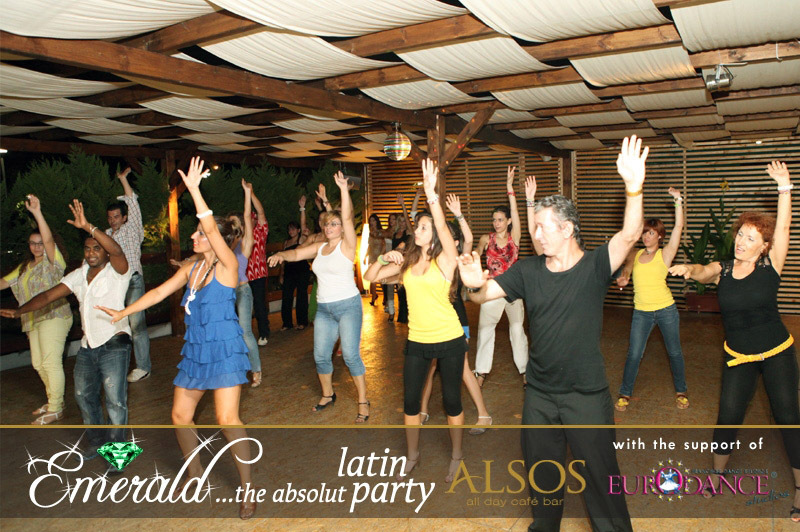 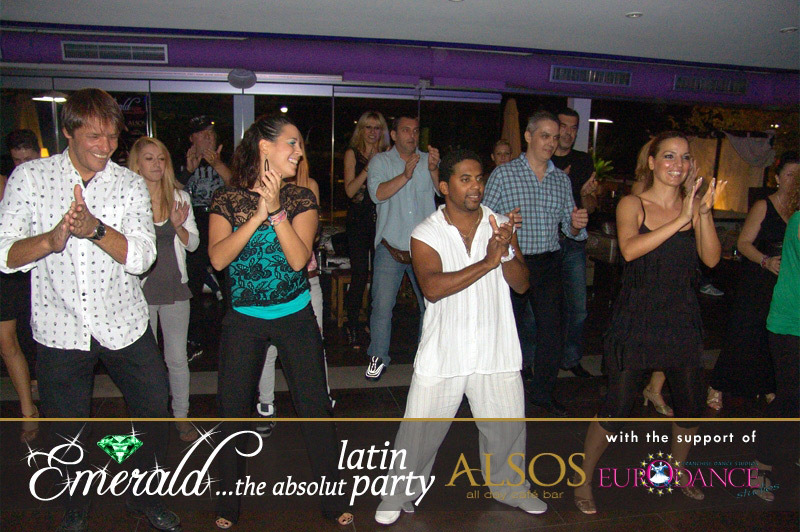 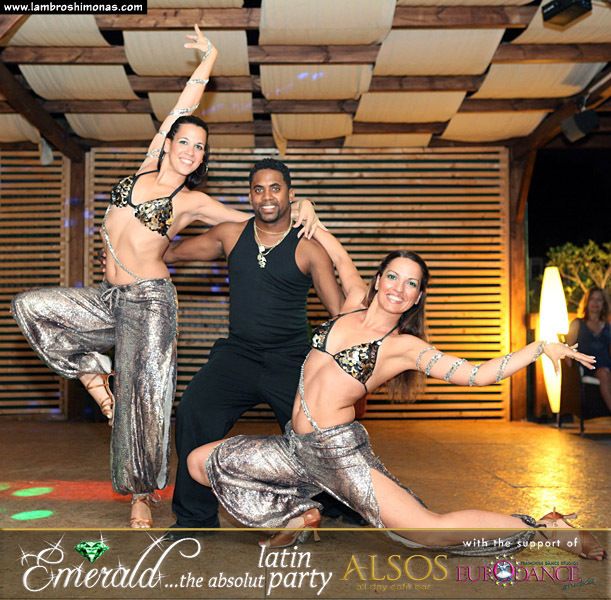 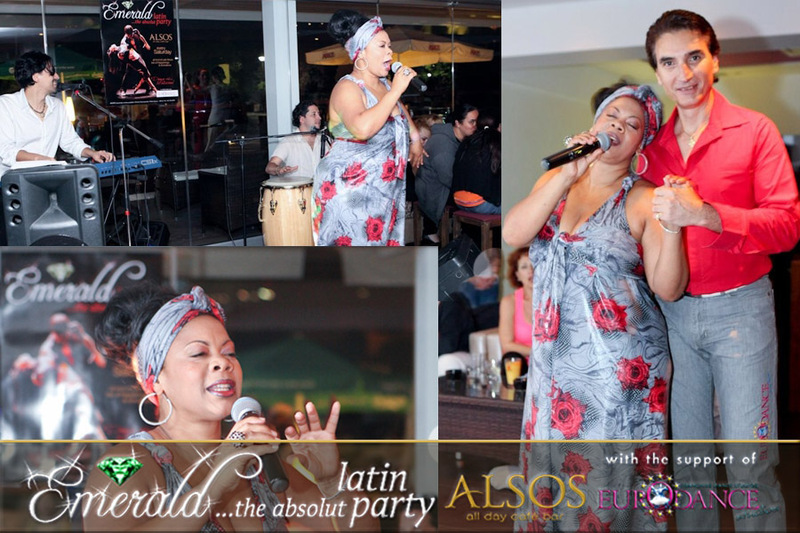 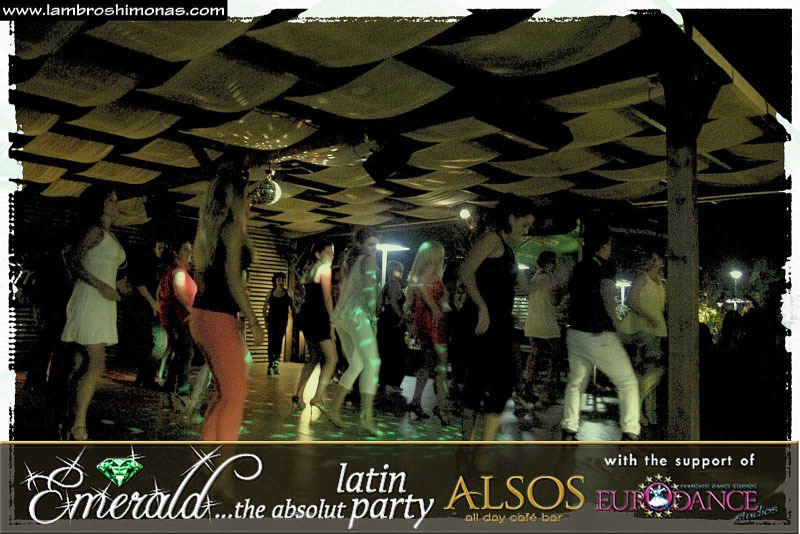 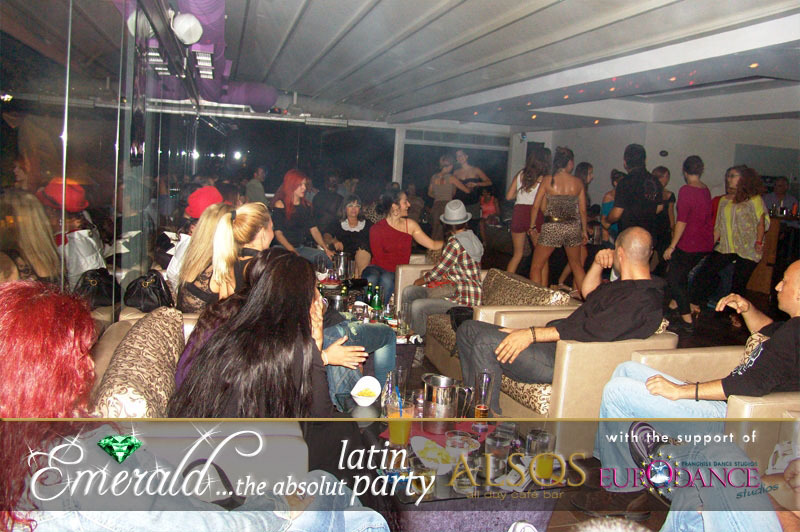 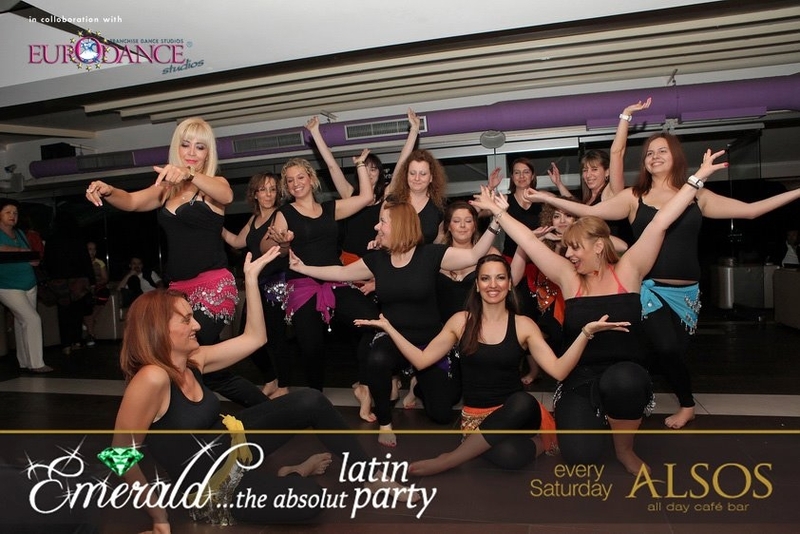 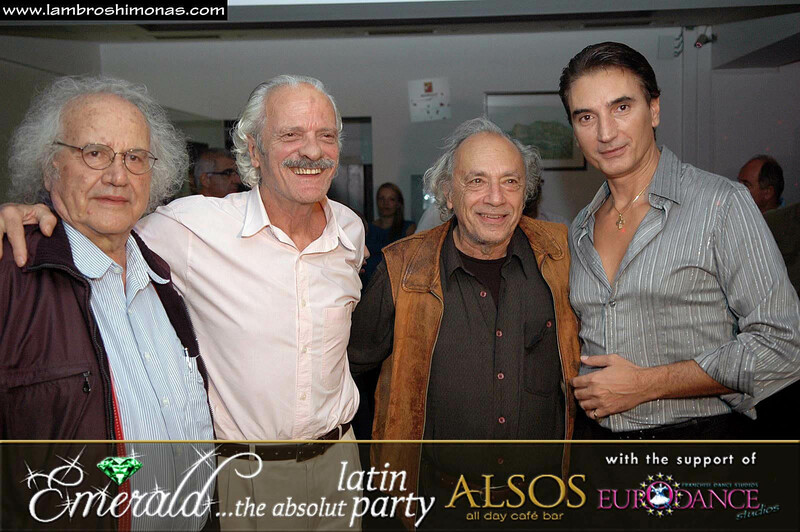 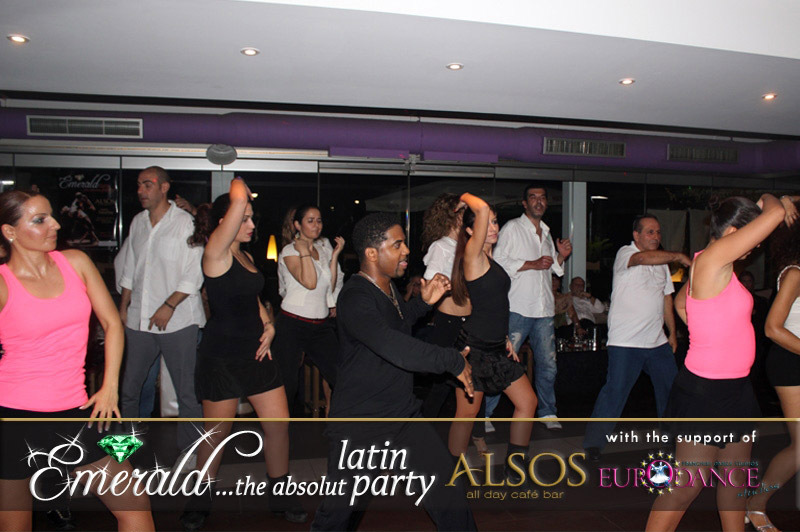 Emerald Latin party -EURODANCE studios The best latin party in Athens! 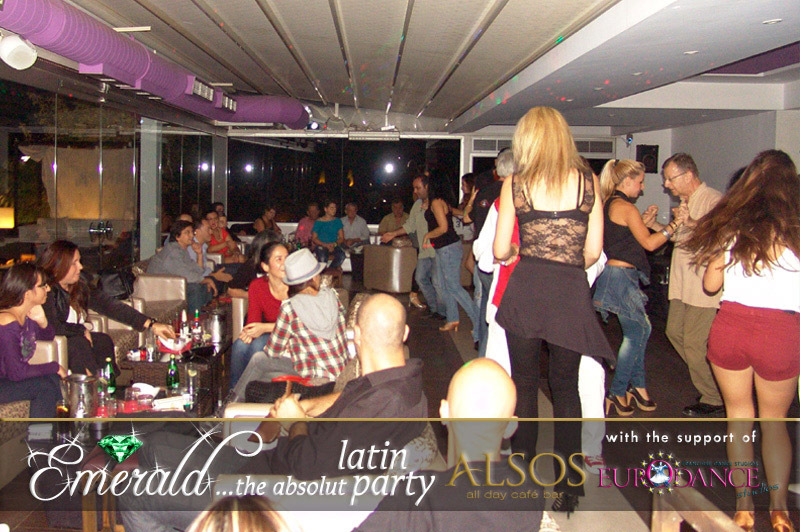 Party for all . . .